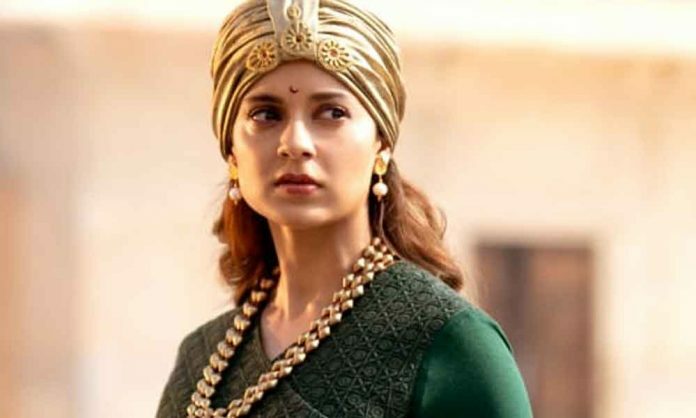 “Manikarnika: The Queen of Jhansi” has been in news the entire year around ever since its inception. It is well known that national awards winning actress Kangana Ranaut would be seen portraying the character of brave heart and fierce warrior queen Rani Lakshmibai and will bring forth the story of this hero on the silver screens. Talking about the trailer launch Producer Kamal Jain has said, “Whatever the outcome of the film is now extraordinary. It’s 10/10. It’s a mega event and a never before seen grand opening for a trailer launch.” Produced by Zee Studios and Kamal Jain, Manikarnika : Queen of Jhansi will be releasing in theatres on 25th January 2019 in Hindi, Tamil and Telugu languages simultaneously.